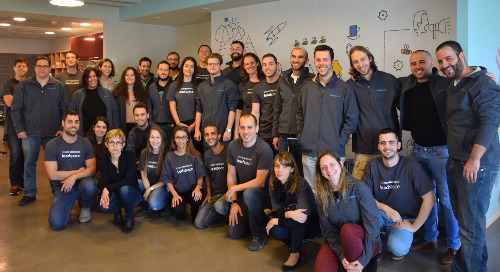 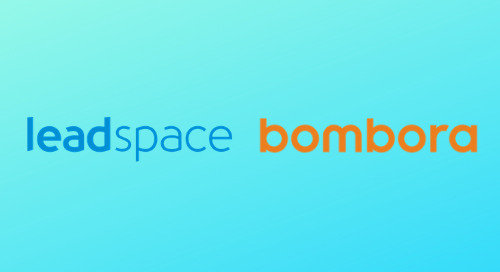 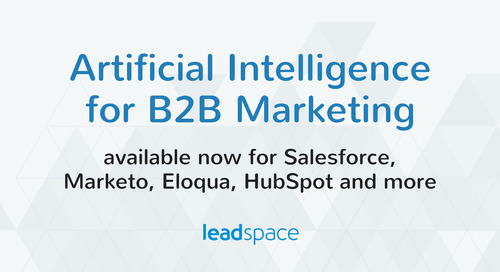 “Effective engagement with B2B decision makers requires increasingly accurate targeting, in a way static databases can’t provide,” said Leadspace founder and CTO Amnon Mishor. 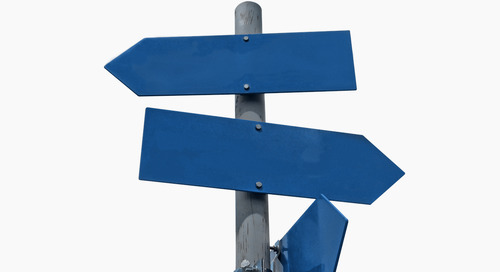 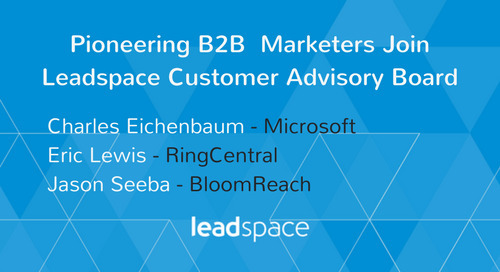 “This becomes especially important for successful account-based marketing (ABM). 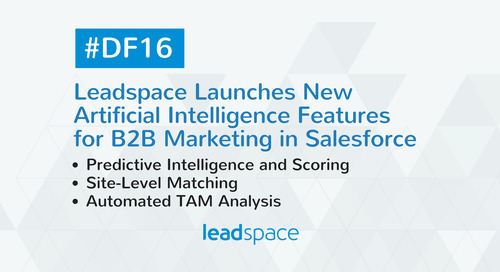 Leadspace is proud to play a key role in this partnership with Oracle Data Cloud, providing on-demand scoring and segmentation powered by Leadspace's unique Virtual Data Management Platform and predictive analytics. " 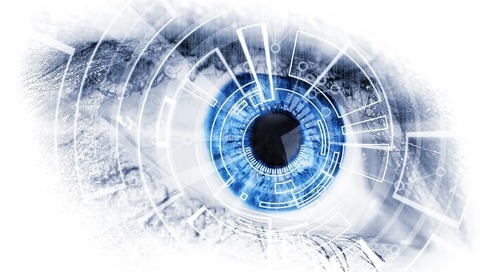 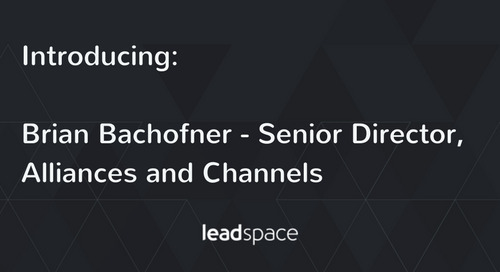 “Oracle Data Cloud customers will have integrated access to comprehensive information about both accounts and personas, including specific attributes like job function, providing unparalleled context to ensure successful campaigns,” Mishor added. 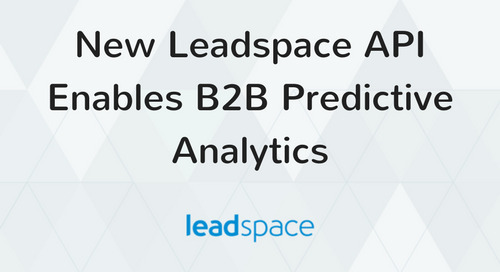 Leadspace predictive analytics, built on a Virtual Data Management Platform, gives customers best-in-class data and intelligence to power B2B demand generation. 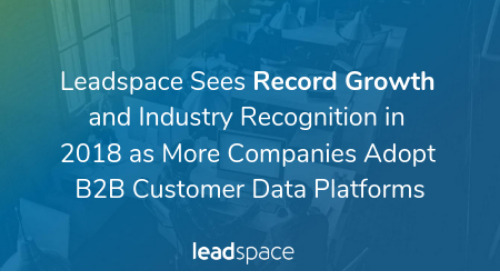 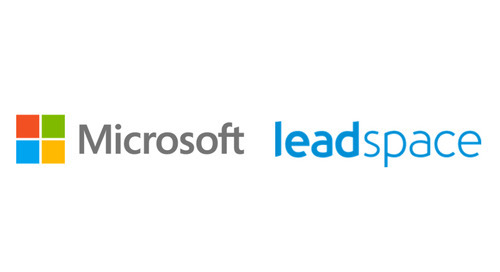 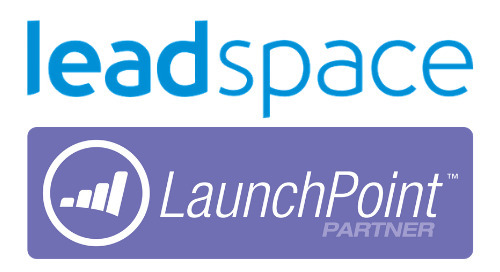 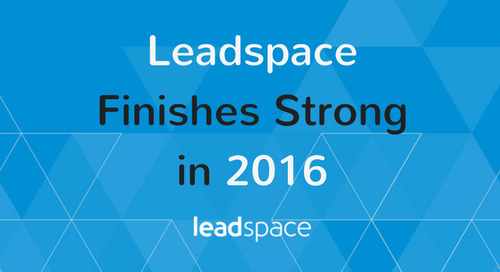 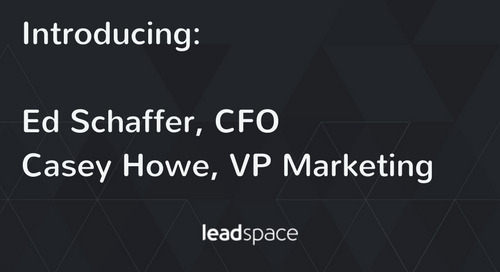 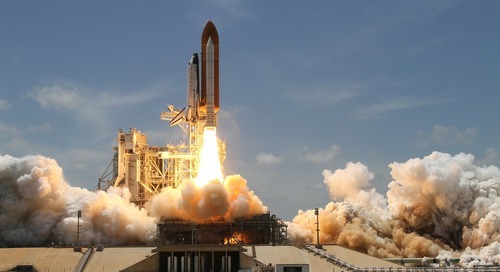 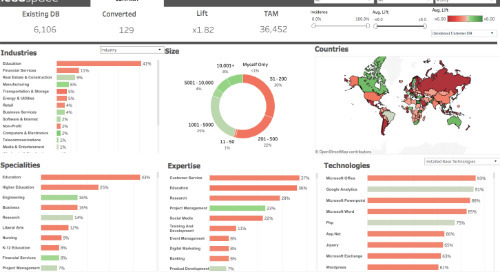 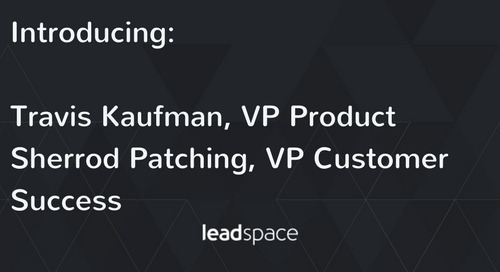 Chosen by seven of the world’s ten largest enterprise software companies, Leadspace helps marketers increase lead conversion and boost pipeline with net-new lead discovery, account based marketing, on-demand database enrichment and predictive lead scoring, on both the company and individual employee level. 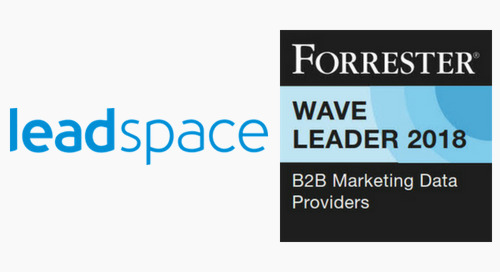 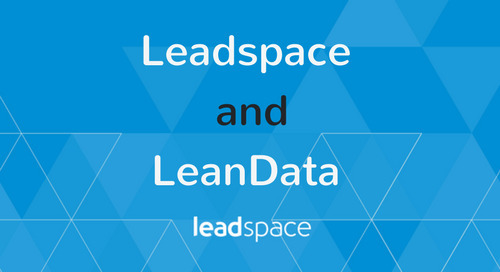 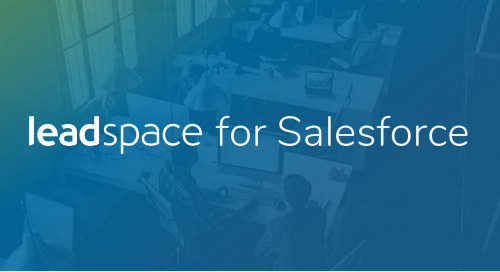 Leadspace-LeanData partnership gives B2B marketers an unprecedented ability to increase conversion rates for demand generation and account-based marketing (ABM).